Great opportunity for investment. 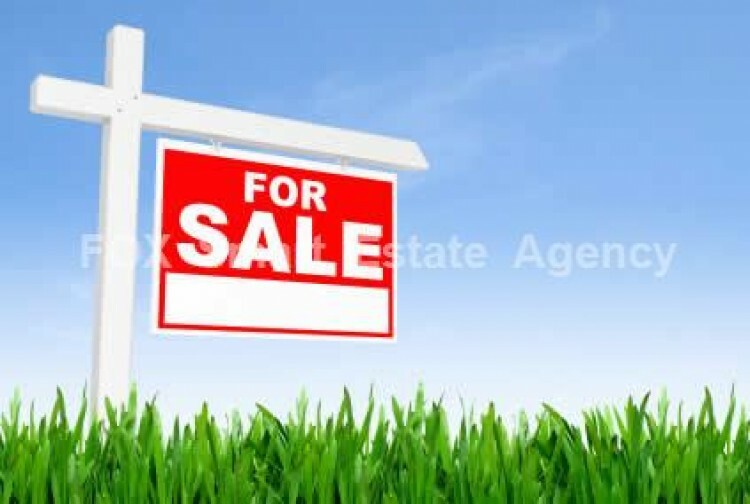 Residential plot located in exellent area close to all amanities, schoolls and to the center of Larnaca. It has 120% Build Density, 50% Cover and its 521 sq. Permitted to built 3 floors, 13.5 meters high.